1. How to submit in directory sites? 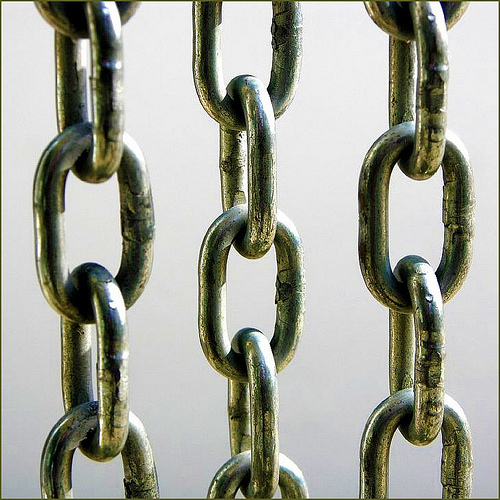 Links are the top metric by which search engines determine who you are and what you are about, and ultimately how you are ranked in search results. In other words, links are your website's life line. A great way to jumpstart your link-building efforts to get that online vote of trust is to submit your business to directories, which is a great way to get your small business website on the map. Wondering how to get more inbound links to your website, and where to start? Here’s a list of top link-building directories, which are all FREE resources to help you get started. Directories not only help you get more inbound links but also bring in more qualified traffic and generate leads. As you add your business to directories, be sure to use very specific categories including location, industry-specific niches and anything else that makes you unique. Whether you are locally focused or have branches throughout the country, you should be listed where people are looking for you. Inbound links pointing to your site from other trusted sources on the Web are like people raising their hand to Google and saying, "You should pay attention to this one!" It's about time your business started taking advantage of SEO to increase organic traffic. 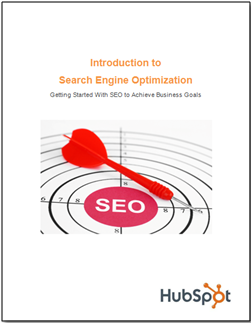 Download this free ebook to learn how to successfully optimize your website and content to get found online. We need to go in these directories and submit our website and company info (create a document with company info taking from all our websites).